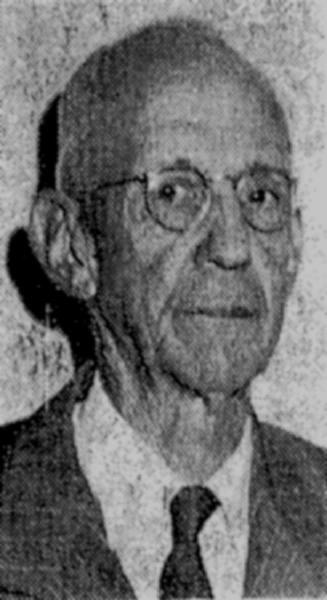 Boykin Witherspoon Pegues was born in April 1874 in Louisiana. He was professor and head of the LSU Department of Civil Engineering. Boykin Witherspoon Pegues died on 27 August 1961 at age 87 in Baton Rouge, East Baton Rouge Parish, Louisiana, at Baton Rouge General Hospital. He was interred at Roselawn Memorial Park, Baton Rouge, East Baton Rouge Parish, Louisiana.